Hi everyone. 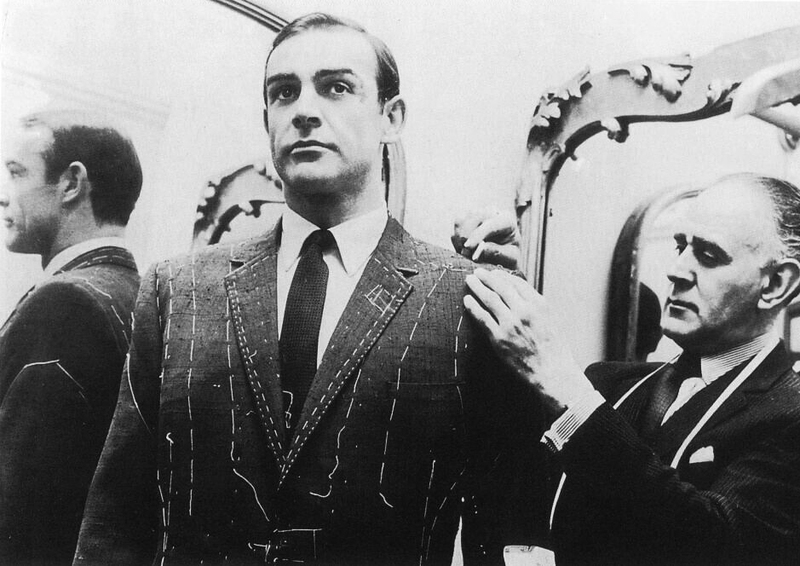 Could someone please help me identify what is this kind of cloth that's on Sean Connery in the photo? My apology if the photo is not clear enough. Edited by Yenting.C, 23 July 2014 - 02:38 AM. Looks like a slub silk. Thanks so much jukes. Excuse my ignorance, does it only come in silk? Thank you Schneidergott, for the information. I should go dig up my old textile book from school to refresh my memories!